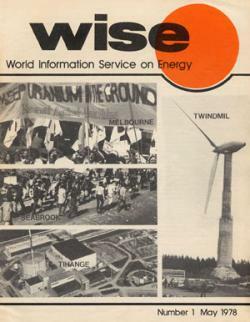 WISE (World Information Service on Energy) was founded in 1978 in Amsterdam, the Netherlands. Since then we have held office in Amsterdam. 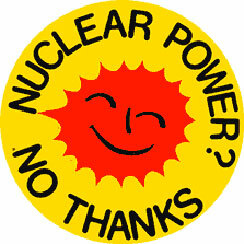 In 1978 revenues from sales of the Smiling Sun were used to start up the organisation, and for about 10 years partly to finance the work of WISE. From the very beginning we have always published a magazine, meant to keep the global anti-nuclear movement updated on developments, arguments and campaigns. In the year 2000 the WISE News Communique merged with the NIRS Monitor into the current Nuclear Monitor. For many years it has been the last magazine totally devoted to the fight against nukes.